Autumn can provide some of the most dramatic and beautiful scenery that Cornwall has to offer. We’ve put together a list of some of our favourite walks around the West Country, that we think you’d love to explore. 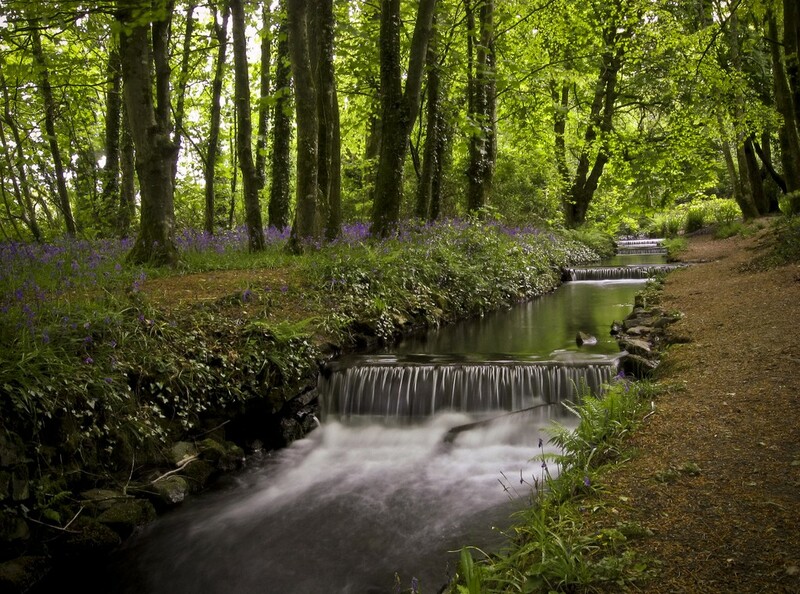 Tehidy is the largest wooded area in west Cornwall allowing you to enjoy up to 9 miles of paths taking you through 250 acres of peaceful woodland. Enjoy a wide variety of wildlife and nature with swan-dotted lakes, wildflower meadows, and squirrels playing in the trees. Top off your visit with light refreshments served in the café located in the tranquil setting at South Drive. Distance from Land’s End: 22 miles. Enjoy a brisk autumn walk around Godrevy head, taking in the sites across St. Ives bay and the lighthouse on Godrevy Island. During autumn it’s a likely possibility that you’ll encounter large flocks of migrating sea birds passing through. Kittiwakes and Storm petrels are two to keep an eye out for. Take in some of Cornwall’s richest history as you enjoy a walk around Levant, Botallack, and the Crowns. This short walk will take you up close to iconic mine chimneys and engine houses – including the fully restored world famous Levant Beam Engine. Areas of this walk are also filming locations for the hit BBC drama – Poldark. Distance from Land’s End: 7 miles. 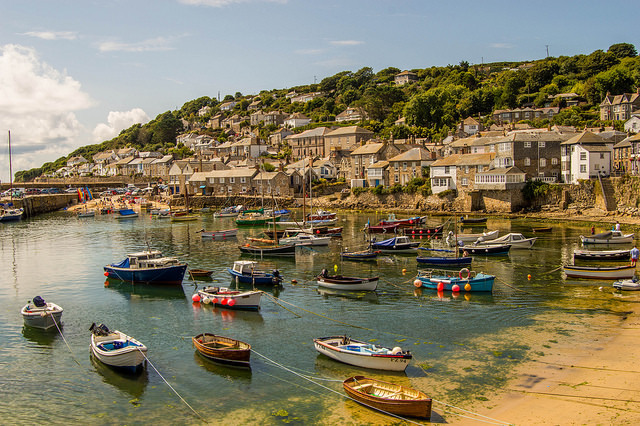 Explore the beauty of the Cornish coastline with a circular walk from the traditional fishing village of Mousehole, to the beautiful Lamorna Cove. Walk through secluded wooded areas before appreciating a panoramic view at the headland of Carn Du, en route to Lamorna Cove. On the return to Mousehole, take in cliff top views of St Clement’s Isle and St Michaels Mount. Distance from Land’s End: 10 miles. Venture in either direction from the westernmost point of Cornwall to experience beautiful costal walks to Sennen Cove and Porthcurno. From Land’s End, head north along the costal path and appreciate the nature and wildlife that this costal walk allows you to experience. This short walk takes you across the cliff top, with views unlike any other, before descending into Sennen Cove where you can enjoy a whole host of Cornish traditions such as: Cream Teas, Ice Creams, or even a spot of Surfing. 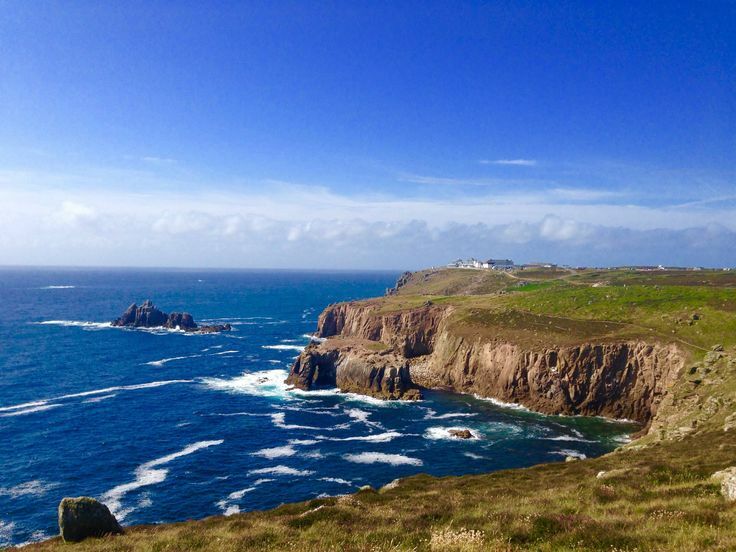 Heading in a southern direction from Land’s End: relish spectacular views of Lighthouses, Shipwrecks, and The Armoured Knight all in a the space of a few short miles, on your way along the Granite Cliff tops to Porthcurno. Once at Porthcurno discover the history that surrounds the area, with the World famous Minack Theatre, and the Telegraph Museum. Distance from Land’s End: 0 miles.